To oversee the daily operations of an organization, chief executives do a little bit of everything. 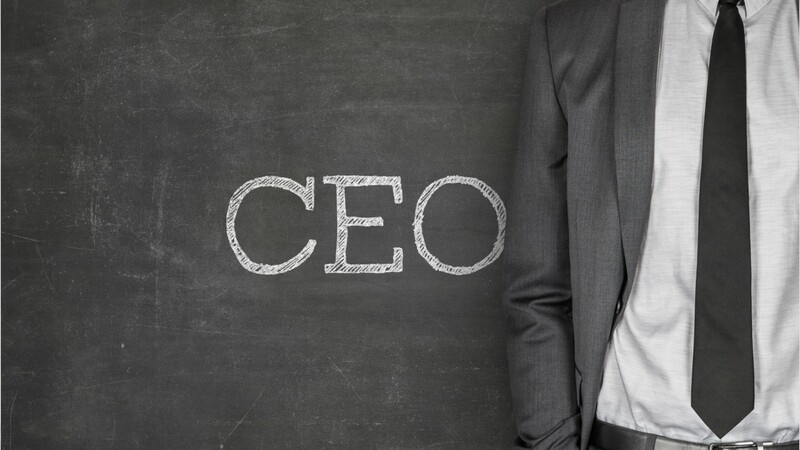 From making critical financial decisions, to appointing new managers, to planning and implementing organizational policies, chief executives have a broad range of responsibilities. Chief executives spend a lot of their time developing and building the teams that conduct the work of the organization. They represent their organization at conferences, and on visits to national or international branches of their group. Chief executives use a variety of technology to stay connected with people and projects across the span of their organization. They rely on sophisticated software to help them keep tabs on operations, research legal matters, and prepare financial reports. They often work long hours, including evenings and weekends. Many work more than 40 hours per week. Chief executives usually have a bachelor’s or master’s degree, often in business, public administration, law, or the liberal arts. Many obtain their position only after years of managerial experience and promotions within the company. Chief executives work in nearly every industry, and any size of organization, from one-person companies, to small non-profits, to firms with thousands of employees. While the scale of a chief executive’s work may seem daunting, their opportunities to forge a strong, united organization of happy workers are endless. See more details at O*NET OnLine about chief executives. Chief Executives by U.S. Department of Labor, Employment and Training Administration is licensed under a Creative Commons Attribution 4.0 International License.